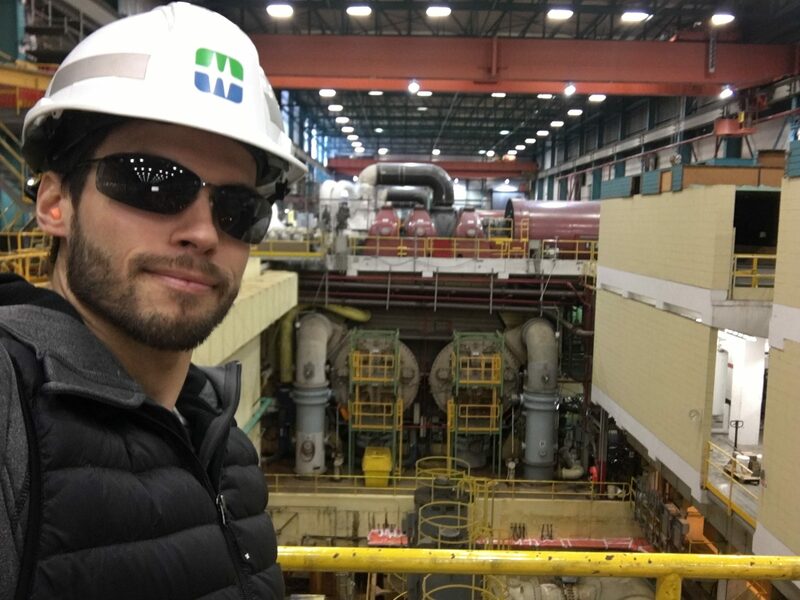 BC Hydro arranged a tour of the Burrard Generating Station in Port Moody, BC on February 16, 2017. 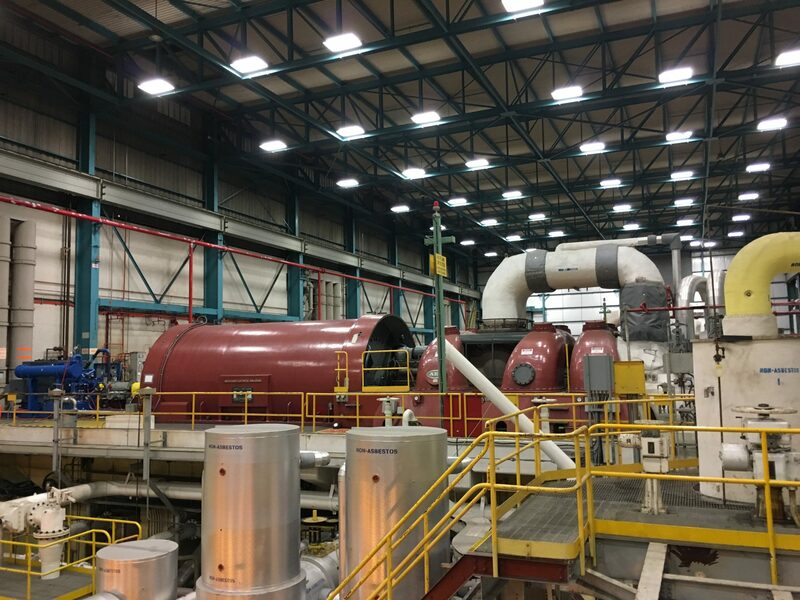 As part of its ongoing commitment to supporting employee professional development – and its historical focus on all types of power generation – Temec sent a team of three engineers to take part in the event. 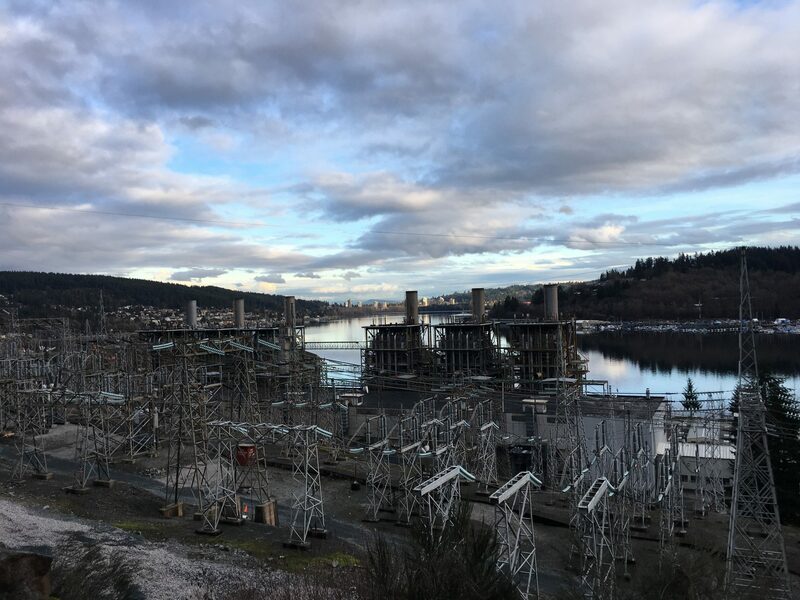 Though no longer operating as a Natural Gas fired Power Generation Station, the Burrard station uses the generators on its six (6) 160 MW units to provide on demand power factor correction for the BC Hydro power grid. 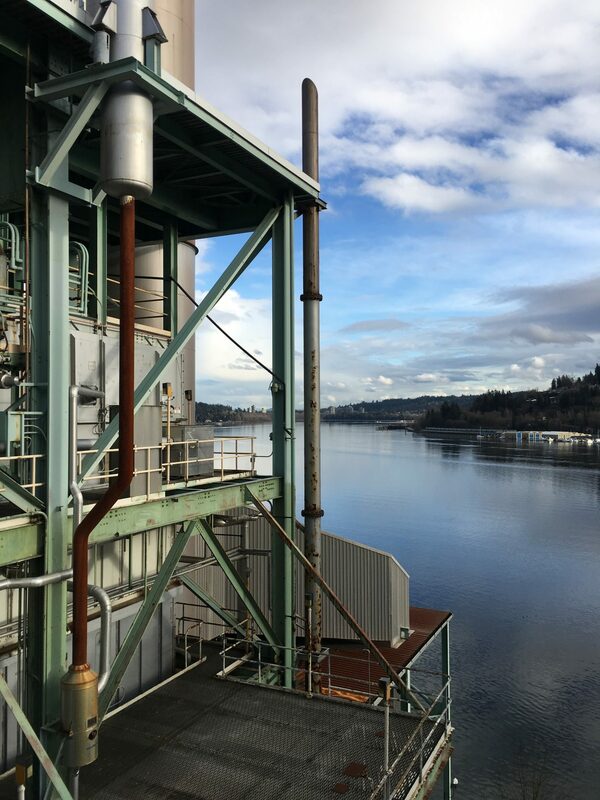 It was time well spent learning about the plant’s thermal cycle and water dechlorination process. Overall, it was an exciting and informative tour and we highly recommend it! 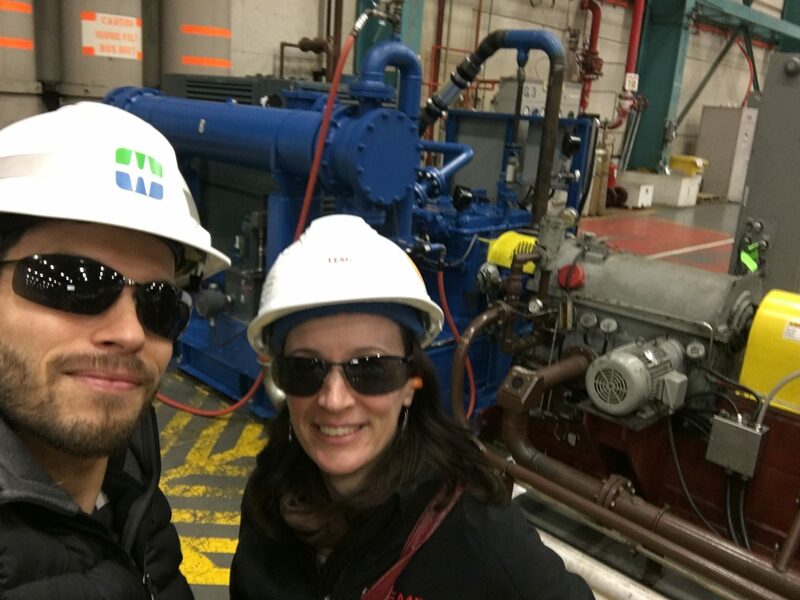 Thanks to all the BC Hydro and APEGBC organizers that made this excursion possible!